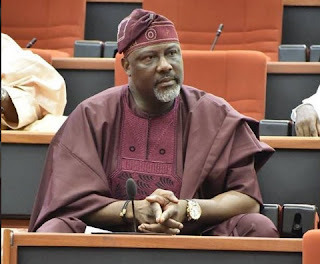 The Senator representing Kogi West, Dino Melaye, has raised an alarm over alleged plot to arrest the Peoples Democratic Party, PDP, National Chairman, Prince Uche Secondus. 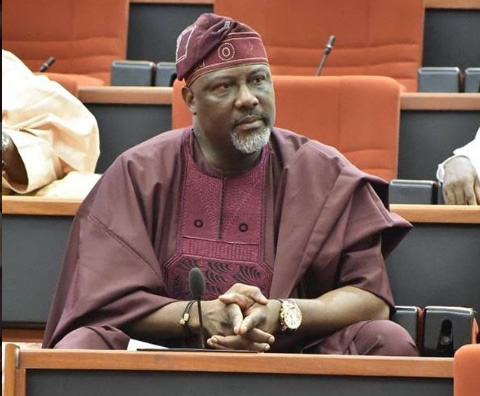 Melaye hinted on the Federal Government’s plot to arrest Secondus. In a tweet, the lawmaker, however, warned of crisis if the PDP’s National Chairman was arrested.